I just read this article and thought you might want to give it a read, too. It\'s called Which Bahamas island is your perfect match? 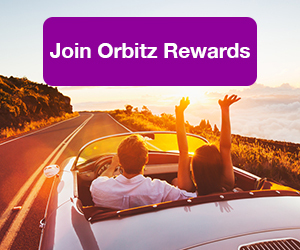 and you can find it here https://www.orbitz.com/blog/2017/05/bahama-island-best/. There are more than 700 islands in the Bahamas, which sounds overwhelming, but practically guarantees there’s one for every kind of traveler. We’ve combed through them (tough life, right?) and determined which is best for you—no matter what your interests. 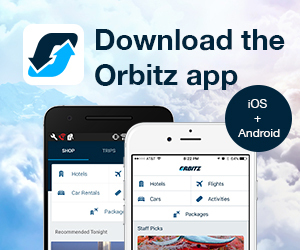 There’s a lot of buzz these days about Nassau and Paradise Island. Nassua’s new Baha Mar, which sets new standards in luxury in the Caribbean, with the first and only luxury ESPA spa, the largest casino in the Caribbean featuring direct beach views through massive windows, and 20-plus food and beverage outlets. That’s not the only place where the eating is good on the Island. At the Fish Fry at Arawak Cay, a stretch of seaside stalls, restaurants and food trucks offer a feast of conch fritters, conch salad, grouper, snapper, sides like peas and rice, plantains, and other island fare. At Bahamian Cookin, treat yourself to an unforgettable five-star dining experience and dine in a historic colonial mansion at Graycliff Restaurant. Don’t depart without trying a boozy Goombay Smash, consisting of pineapple, orange, apricot and rum or a Sky Juice—fresh coconut water, gin and condensed milk, topped with cinnamon or nutmeg. 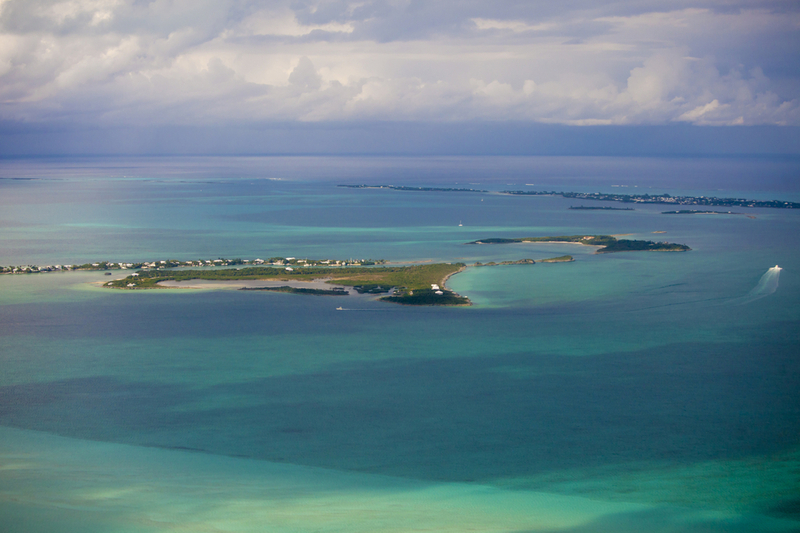 The Abacos are a group of islands and cays that form a 120-mile-long chain extending over 650 square miles. They are renowned for boating, sailing, fishing—and golf. The number one golf course in the Bahamas is at The Abaco Club on Winding Bay. The course was designed by architects Donald Steel and Tom Mackenzie. The combination of Scottish-style links and ocean views make for an idyllic setting. The club also features a world-class practice facility. Take a private lesson or instructional program. There’s a good reason you’ve probably never heard of Deep Water Cay. It’s a private island—a secret haven of sorts. There are only seven ocean view cottages and six oceanfront private homes on the entire island, which is just off Grand Bahama. There are no phones or TVs in rooms and Wi-Fi is limited. 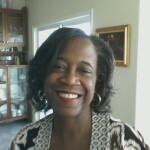 Meals are fresh caught, hyper-local and prepared by Bahamian cooks using time tested family recipes. Snorkel the legendary blue holes and reefs, scuba and kayak. Late afternoons are all about the Sunset Drift Snorkel, the Cocktail Cruise or the Party Reef Fishing Excursion. 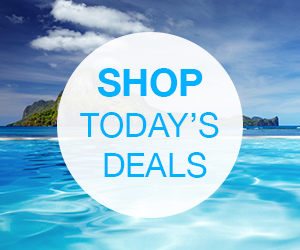 To reach Deep Water, catch a ferry from Freeport, or arrive via private charter. 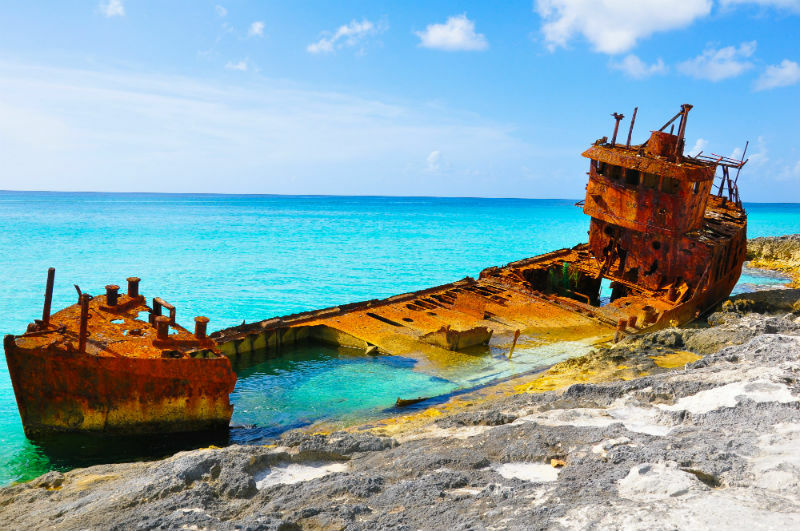 Seven-mile long Bimini offers endless water sports at Paradise Beach, fishing charters, bucket list snorkeling excursions (like the S.S. Sapona shipwreck) and diving with wild dolphins, sharks and sting rays. Known as the shark capital of the world, the Bahamas are home to an abundance of 40-plus shark species in its crystal clear waters. 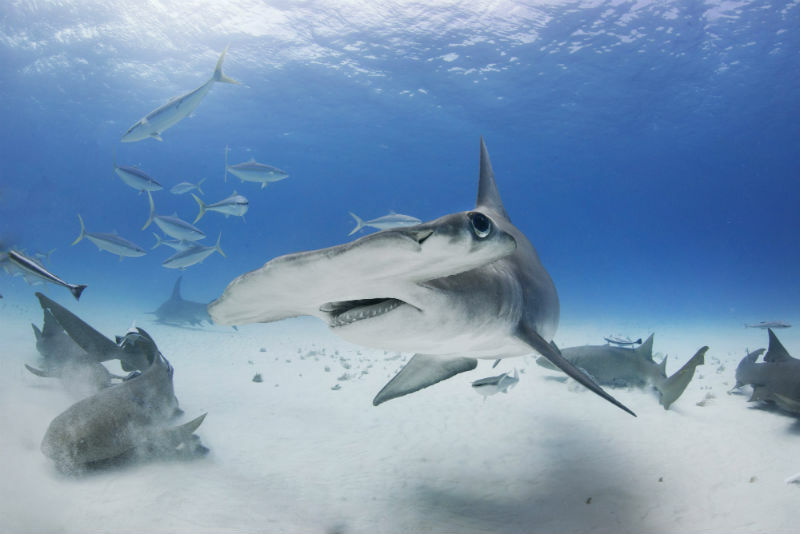 In Bimini, thrillseekers can get up-close-and-personal for their shark fix with a guided dive with hammerheads through on-site tour operator Bimini Undersea. At Honeymoon Harbour, feed a family of sting rays in their natural habitat. Afterward, visit one of the conch shacks, like Stuart’s or Joe’s. 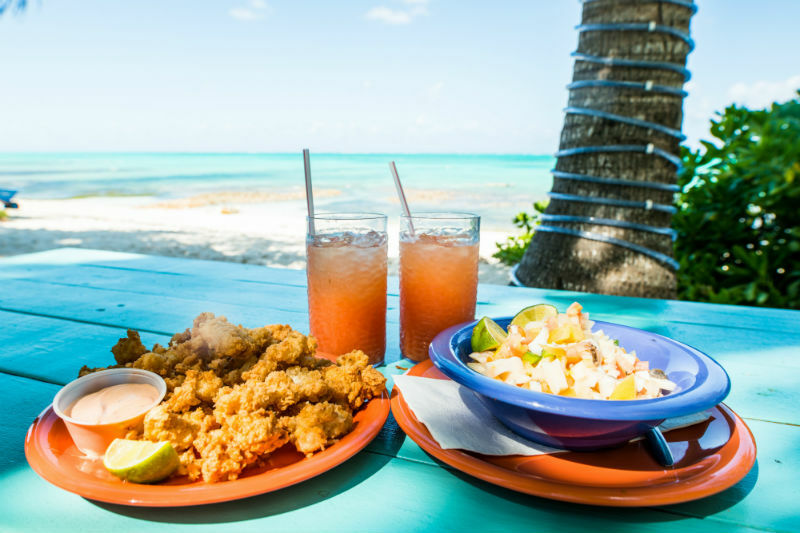 Situated right on Bimini Bay, these local eateries serve up the freshest conch salad. Wash it down with Bahamian-brewed Kalik beer or a Bahama Mama. More country than city? Eleuthera is for you. This quiet, rural gem isn’t for those seeking wild nightlife or shopping. 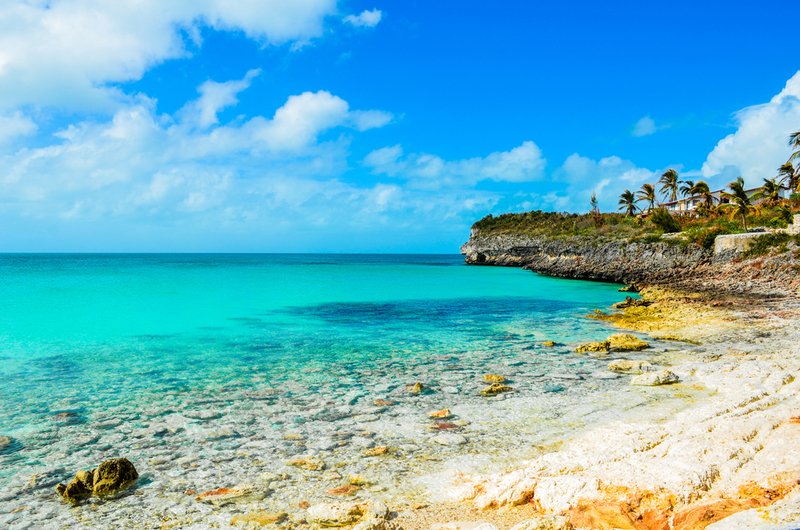 Eleuthera’s small settlements, colorful villages and intriguing history is ideal for an authentic island experience. It’s also a favorite of surfers who make their way from all over the globe to ride the waves of Surfer Beach. The island is also the Pineapple Capital of the World. Do stop by Elvina’s, a one-room bar and restaurant, with a small stage and check in at The Cove Eleuthera where you can bike, kayak and paddle board, or sip on one of their signature cocktails from the hilltop infinity pool. Can’t get enough of cute porkies? 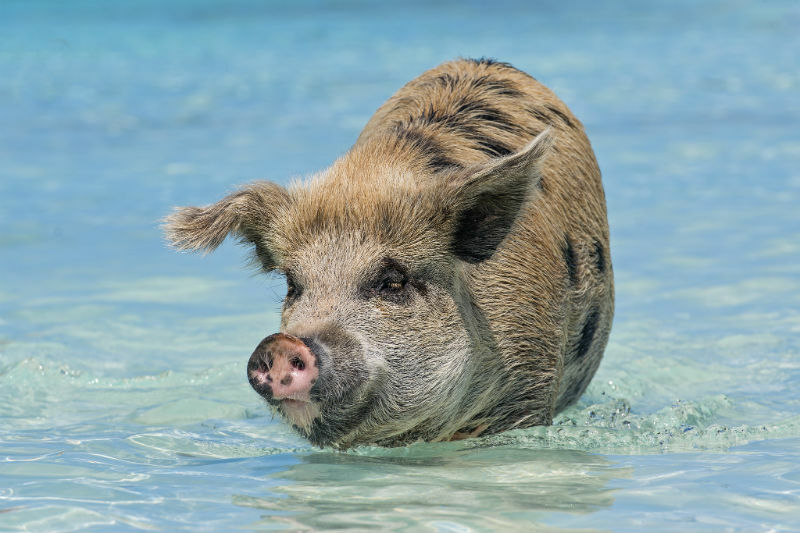 The Bahamas is the Official Home of the Swimming Pigs. 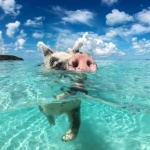 The uninhabited island of Big Major Cay is where a once in a lifetime opportunity to swim with pigs at “Pig Beach” awaits. 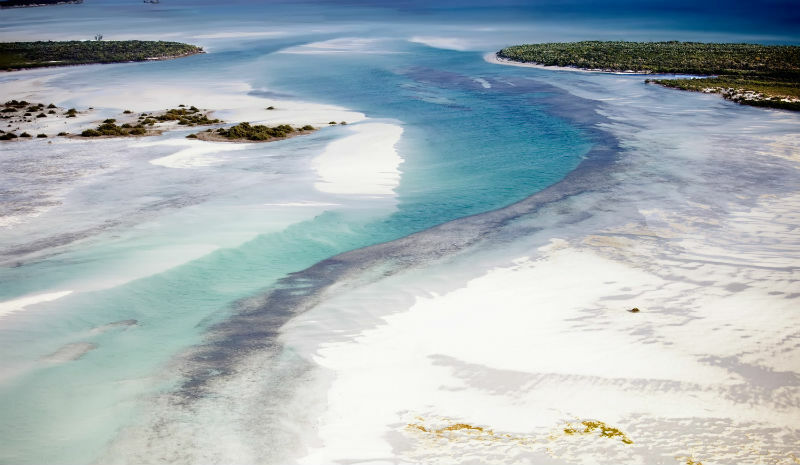 Furthermore, word is that divers around the globe hail The Exumas as a top Bahamian spot for exploring the underwater world or just snorkel right off the beach. 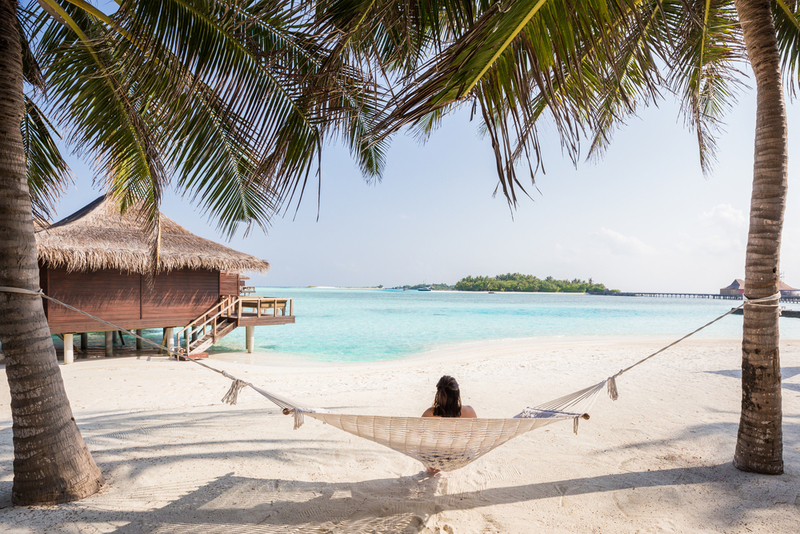 When you’re ready to relax, picnic or shell on Stocking Island. Andros is where the serious divers and fishers go. The world’s third-largest barrier reef is off the coast of Andros and is much beloved by divers who come from across the planet to go deep. The reef plunges more than 5,900 feet at the legendary Tongue of the Ocean. But the big prize here is the elusive bonefish. Andros is said to be among the best places anywhere for bonefishing. Catching a marlin or bluefin tuna wouldn’t be too shabby either. Grand Harbour Cay in the Berry Islands home to seven miles of beaches and one of the best protected harbors in the Bahamas. The best spot, though, is Sugar Beach. With its sandy coves, cliff, caves and creeks teeming with wildlife, it’s often called one of the prettiest places in the Bahamas and it’s easy to go a day without seeing other visitors. If you can’t get enough of feathered friends, you will be in paradise on Grand Bahama Island, which is where you’ll find the second highest number of native bird species in all of the 700 islands of the Bahamas. Grand Bahama Island also boasts three national parks and one of the world’s largest underwater cave systems. There’s something to be said for choice, and divers have their pick of more than 50 dive sites in San Salvador. Favorites include Devil’s Claw and Vicky’s Reef, known for stingrays and sharks, as well as French Bay, with Elkhorn and staghorn coral. The water wonderment doesn’t stop there. 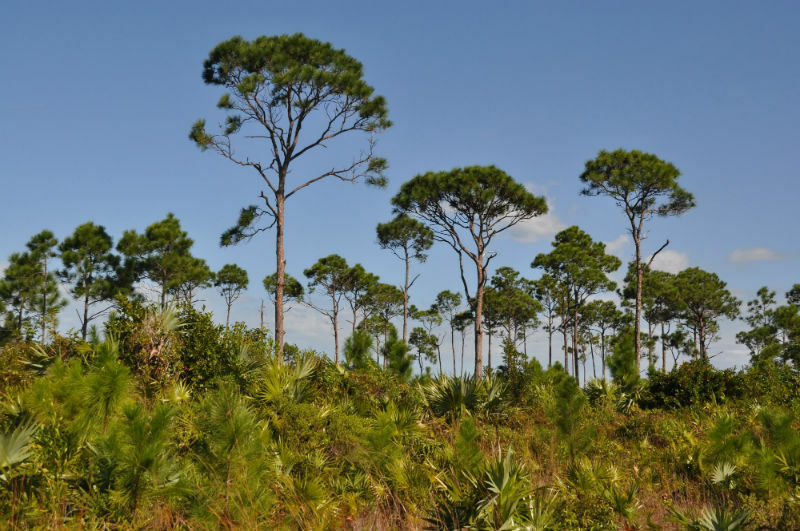 The Great Lake Preserve in the middle of San Salvador is a protected area stretching the entire length of the island—it’s 10 miles long and two miles wide. My perfect match is the Exumas. Love the remoteness and natural beauty. Didn’t do much traveling until now that kids are out of the house. I went to the Bahamas about 25yrs ago & stayed in Nassau. It wasn’t exactly what I wanted. Felt it was too commercialized. Now I’m learning there is soo much more to the Bahamas. 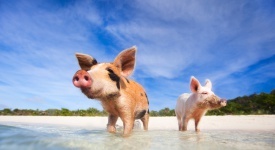 When I learned of the swimming pigs, I booked my trip immediately. Going mid March…does anyone know if March is a nice time to visit. I dont want NO RAIN. I PLAN TO SWIM THOSE PIGGIES ALL DAY.